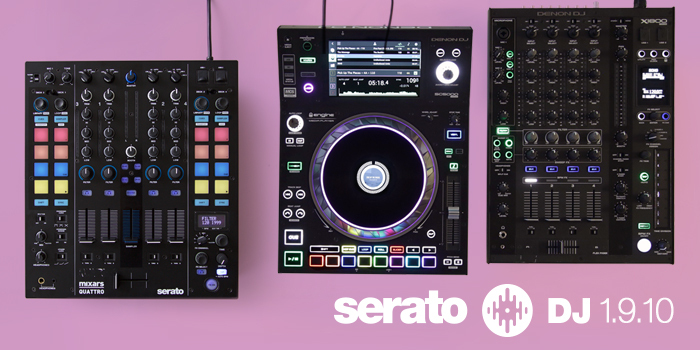 If you've got a quick minute to spare, use it wisely with our 1 minute with Serato video series. 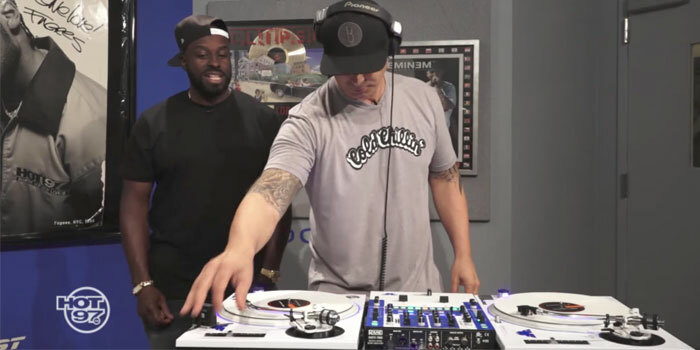 Below are some of the artists we've caught up with recently, Cosmo Baker, Nick Hook, Prince Paul, DJ Maseo and Mo Beatz. They're only a minute, so instead of me telling you what they're about, just check them out below. Follow us on Facebook and Instagram to stay up to date!